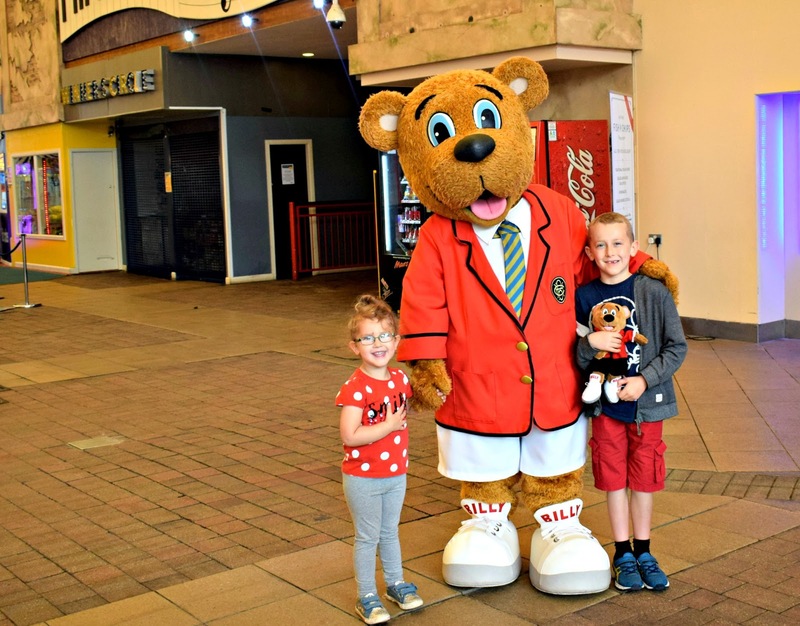 Our Family Holiday at Butlins Minehead! 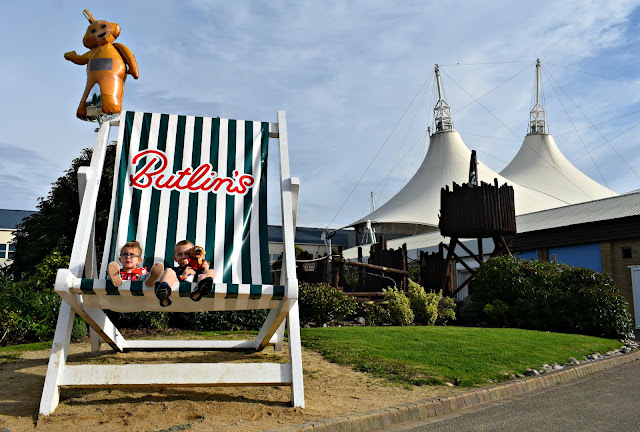 You may have noticed things have been a little quiet around here, well that's because we have spent the last week having lots of fun and making some precious family memories at the fabulous Butlin's in Minehead! From the moment our car turned the corner and we all saw the trade mark white points of the Butlins pavilion both the kids could barely contain their excitement at getting out the car and exploring. As you pull up to the main entrance you are greeted by the super friendly red coats and music to get you even more in the holiday spirit. Check in was super easy with the red coats and security team at the entrance directing you where to check in and park. It was then just a case of arriving at your designated check in point with your confirmation letter at the right time and a few minutes later we had our keys. Finding our accommodation was also super easy as we were handed a site map with our accommodation circled and directions on how to find it. 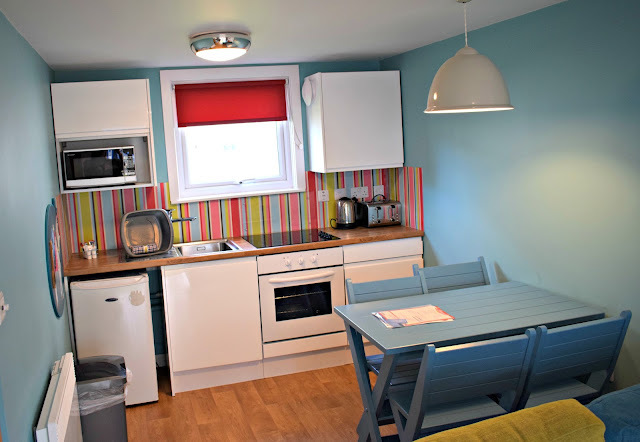 We stayed in the Seaside Apartments which are central to all the amenities at Butlins as well as being just a short stroll from the Beach which is opposite the entrance to the site. The décor of the Seaside Apartments is bright and fun which we loved. It had lots of lovely little touches which made it extra special such as the pin the tail on the donkey game in the kitchen and the candy floss cloud night light in the kids bedroom (you can see this in action on my Facebook live video here). The living space was bright and airy with an open plan kitchen area behind it and huge patio doors with a patio space in front. The kitchen has everything you needed including kettle, toaster, microwave, oven and fridge. There was also a dining room table in the kitchen which provided a lovely space to eat together (well when the kids weren't out on the patio table eating!). The bedrooms had loads of storage space and even included a hair dryer, safe and TV in the main bedroom. The mattresses were a little hard for us but still comfortable and of course this is down to personal preference. Here are some pictures of our Seaside Apartment. There is so much to do at Butlin's that if you chose to, you really wouldn't even need to leave site the whole week if you didn't want to! 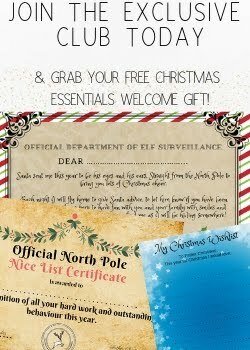 Make sure to keep an eye on your emails a few days before your break as Butlin's will send you a handy "what's on" guide for your break. This will show you all the daytime activities and evening entertainment that will be on during your stay. It means you can check out what's on and plan your days ahead of your visit. I would definitely suggest booking up some of the day time kids activities as soon as possible as especially during the summer holidays these get booked up fast. All the day time activities we took part in were run by the red coats who were fantastic! They were great with the kids, chatting to them and getting them involved before the activities has even started. 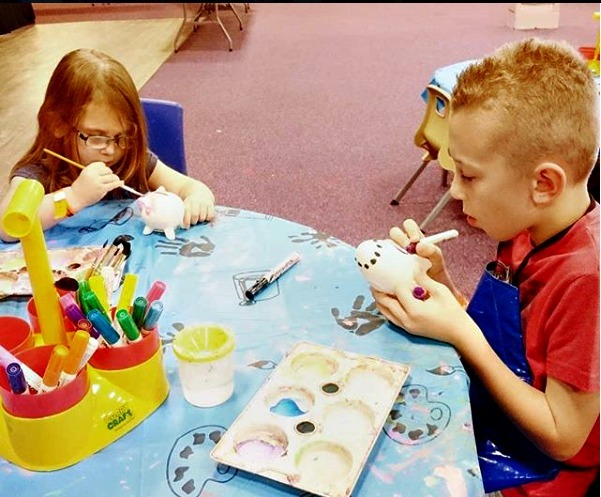 Both James and Evelyn loved the arts and crafts session which was free and the pottery painting session which was £5 each but definitely worth it. Most of the activities are free but still need to be booked and there are lots of points where you can book these (these can be found on your what's on guide). There are also lots of sporty activities too if that's more your kids thing with football, archery and even mini fencing available! 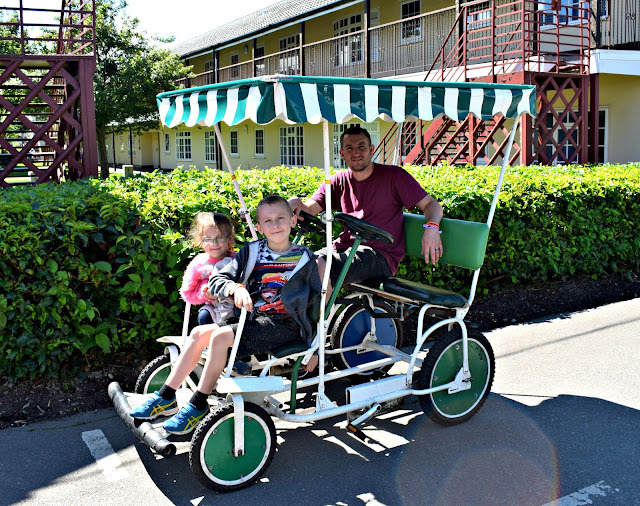 If getting out and exploring is more your thing Butlin's have these super fun pedal carts that you can hire for 30 minutes at a time (the family carts are priced at £9.50 for 30 minutes) and pedal around the site to explore. There are a variety of carts to hire we chose the family fun cart (pictured below) but there were also family dino carts with no roof, single carts and double carts (the single and double carts are a little cheaper to hire). They are so much fun but after pedalling around 30 minutes is definitely long enough! The funfair was definitely a highlight of our stay for both James and Evelyn with lots of traditional rides to go on all included in the price of your break so you can ride as many times as you like! There are a few stalls and rides around the funfair which are not included in your break but these were fairly priced and had clear signs outside stating the price. 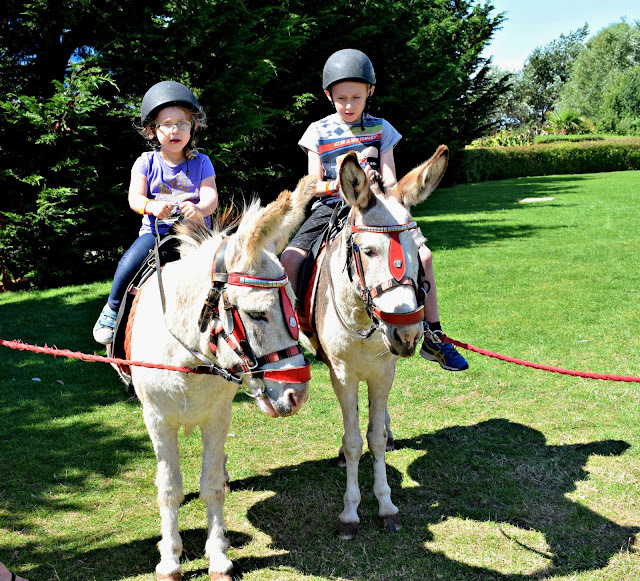 We even found some donkey's on the green just outside the funfair which Evelyn loved. 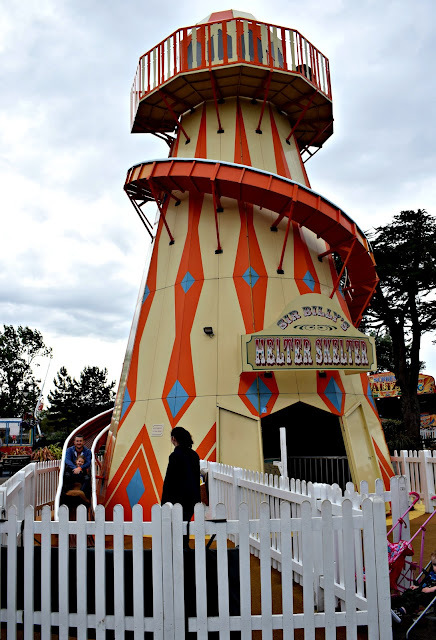 As well as the main funfair area there is also a smaller ride section perfect for younger children with rides such as tea cups and a cute train ride which takes kids on a small loop outside the building and back. Evelyn is 3 and these were perfect for her, although she is a bit of a thrill seeker and loved the rides outside too! Most of the rides in the main funfair have a 1m minimum height restriction (to ride accompanied) or 1.4m to ride solo. Evening entertainment and B-Line Passes. There are 2 main venue;s for evening entertainment, Reds and Centre Stage. Both had a variety of entertainment on every night to suit all ages. Reds seemed to be tailored more for younger children with the tots disco and tots just sing and dance show (featuring Justin Fletcher on screen!) on during early evening. Centre Stage seemed to be the main venue with the big acts such as Paul Zerdin, Diversity and Stephen Mulhern all appearing at Centre Stage. We got to see all the main acts and they were all amazing, hilariously funny and fantastic at getting the crowd involved, the atmosphere awesome every single night. 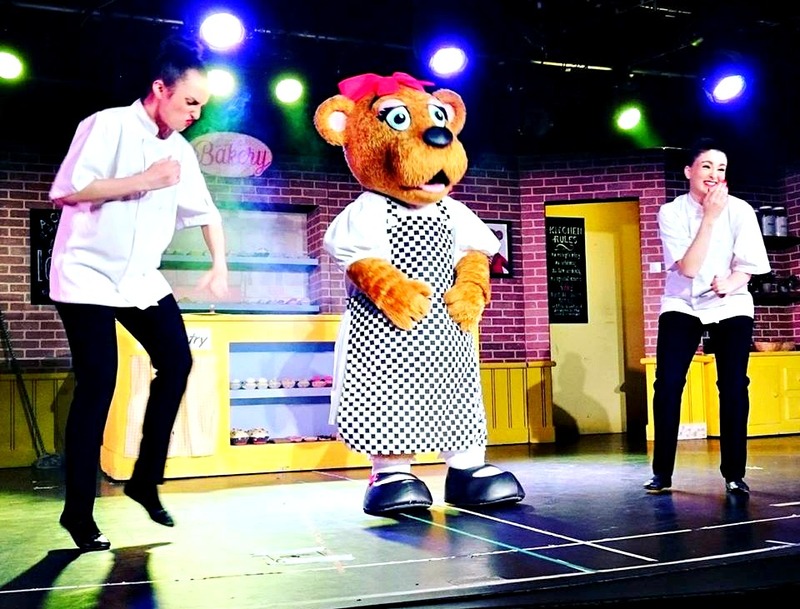 Both James and Evelyn loved the kids shows too and were so excited to see the Butlin's mascots Billy and Bonnie bear appearing on stage. The shows were great for getting the kids involved, dancing and actually sitting still intently listening and watching which is something unheard of in our house! Butlins now offer something called a B-Line pass which is a wristband pass you can purchase on top of the cost of your holiday. These enable you access to Reds and Centre stage 15 minutes before everyone else and since there is a limited number of these passes sold, having one of these passes means you are sure to get a great seat every time! The cost of the passes can add up with 4 nights during the summer costing £26.50 per person and 7 nights during the summer costing £46.50 per person however if you are planning on seeing the most popular acts during your stay I would 100% recommend thinking about getting them. The queue for the popular acts were huge with people queuing several hours before the doors opened, but with B-Line passes you wait in a separate and much shorter queue as well as getting in to the venue 15 minutes earlier. Like most kids James and Evelyn love the swimming pool so this was of course top of their to do list on Saturday morning (our first full day on site). They were not disappointed! The swimming pool at Butlins Minehead is amazing, with 4 slides 2 pools, a wave machine, lazy river and even a separate section with a mini slide for the smaller kids. There are no photo's of the pool from me as camera's and photos are prohibited for obvious reasons however you can check out the pool on Butlins website. If you do get nice weather like us on your break then be sure to check out the outdoor fun pool area too! 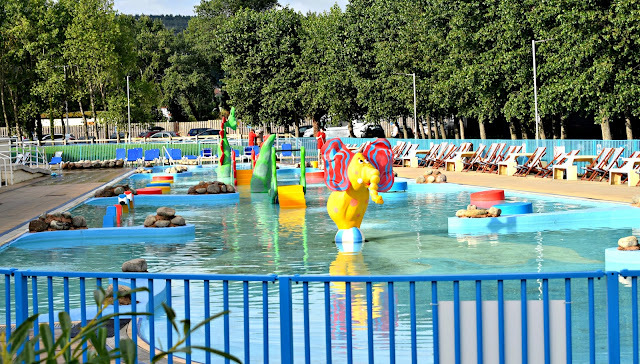 The outdoor fun pool is huge with several small slides and decorations inside perfect for kids to enjoy the sun whilst keeping cool. There are also sun beds, deck chairs and benches for the grown ups to relax on whilst the kids have fun. This too is included in the price of your holiday. Butlins have plenty of options when it comes to food! 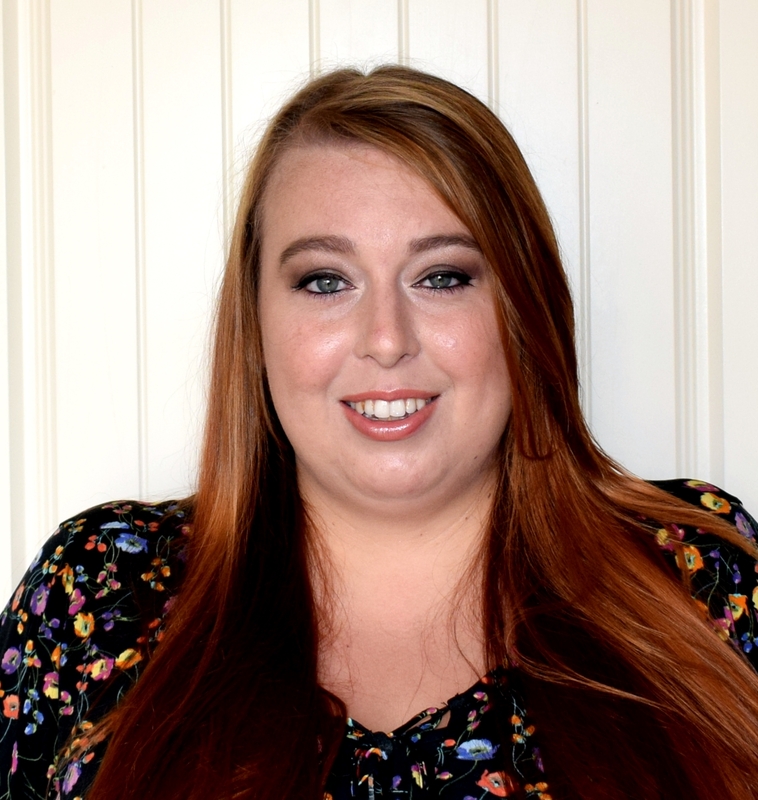 We tried out the premium dining option for some of our stay and the array of food was amazing. For premium dining there are to restaurants to choose from, The Deck or The Yacht club. You don't have to pick just one though as you are free to move between the 2 even taking dishes from one restaurant into the other and enjoy something from both! Both served similar dishes but always some difference within the menu, we favoured The Yacht club personally as the kids loved the pancake station at breakfast and hubby loved the grill station at dinner (especially the freshly cooked chicken wings!). There is also the option of standard dining which is similar to above but has a few less options and does not have the pancake/omelette station at breakfast or the wok/grill station at dinner. There are set times if you choose to take out a dining plan with breakfast served between 8.30am and 10.30am and dinner served between 4.30pm and 6.30pm. If a dining plan doesn't suit you there are plenty of other options on site though! They of course have the takeaway/fast food options such as burger king and a very delicious traditional fish and chip shop but there is also an Italian offering eat and and takeaway! If restaurant dining is more your thing though Butlin's have this covered too! From tradition pub grub at the Sun and Moon to the classic America diner feel at The Diner. 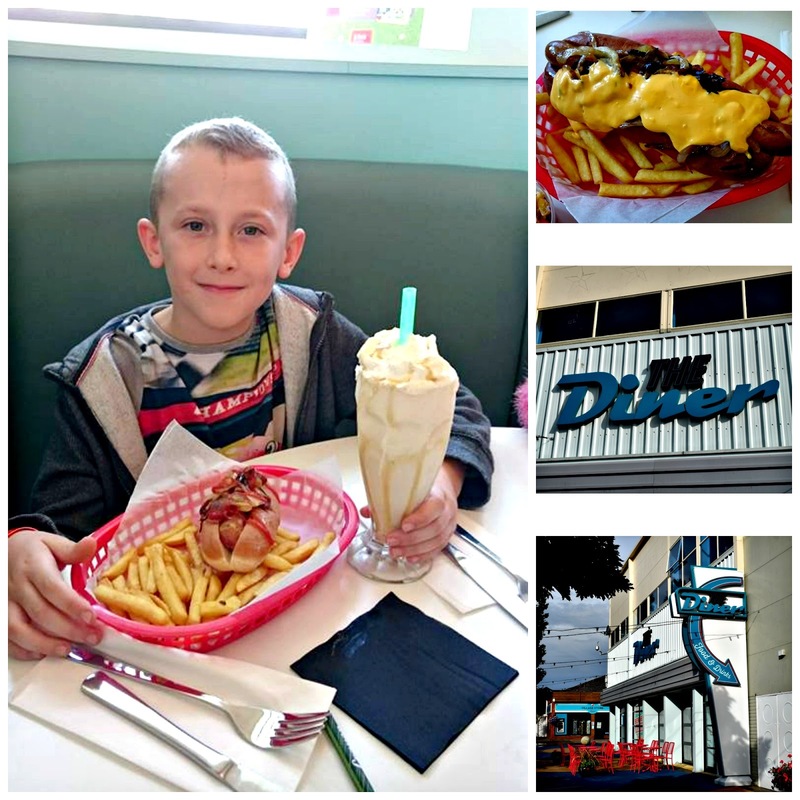 We tried out The Diner on our visit and were thoroughly impressed! You are instantly transported to an American Diner once you walk though the doors and the menu is packed with American style burgers, hotdogs and the most delicious fresh milkshakes. The price here is really great too! 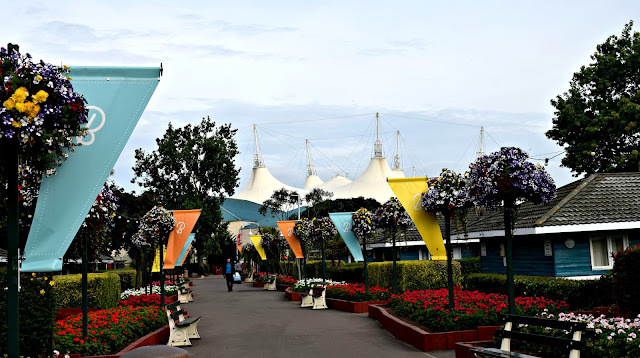 During our stay at Butlins Minehead we totally fell in love with the whole place. Not just one thing but everything it has to offer and every single person who makes it the place it is, the atmosphere that exudes from ever corner of the site and the magic it brings alive in kids and adults alike. Everyone is so friendly, so helpful and so caring that it really made our holiday extra special. From the check in staff to the security and of course the beloved red coats everyone was ready with a smile and high five for the kids, making every moment of their holiday extra special. You never felt rushed or pressured in to buying or doing anything and when the time came to leave we were already talking about returning. 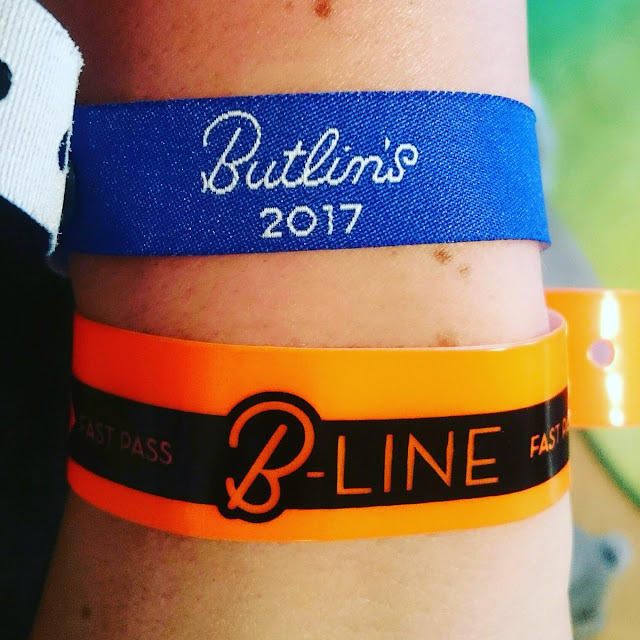 I know that in years to come when the kids have grown and I think back to all the memories we made, the memories we have from Butlin's will be up there with the best and the most special. I hope that in years to come when my babies have their own babies and they book their own family holidays they remember all the special times we had here and can recreate them with their own families with their own precious times to remember just like we have from our family holiday at Butlin's! Thanks for being so amazing Butlin's! 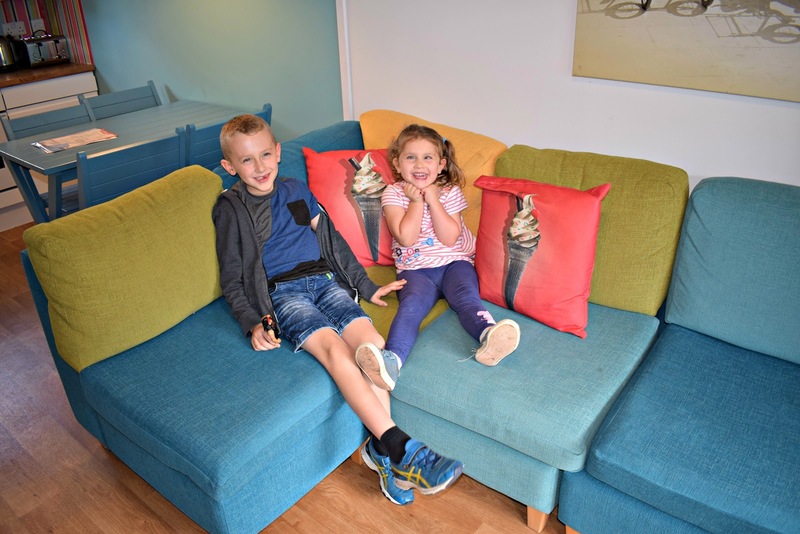 Thinking of booking a family break? 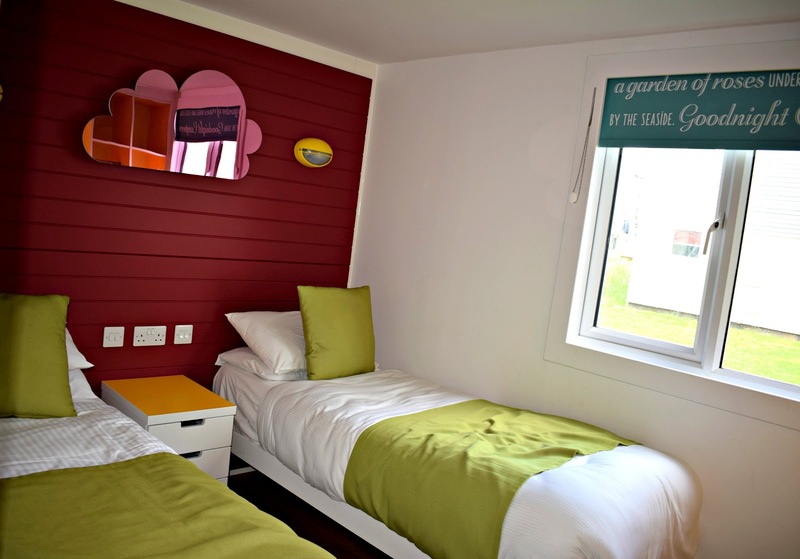 Why not check out the Butlins website and get booking your break for next year and get a great deal! 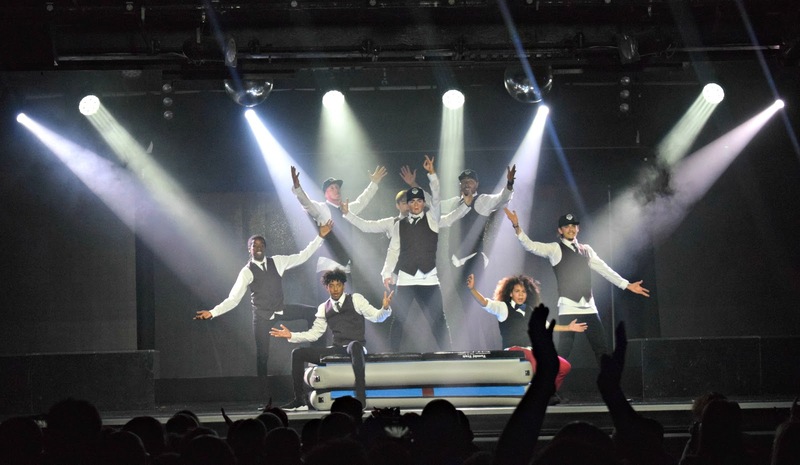 You can enquire and book via the Butlins website. Looks like you had a fantastic time there. I seems a great place for the family to go on Holiday! Wow it looks brilliant. I've never been to Butlins but reading this it would definitely tempt me. I'm sure my children would love it! 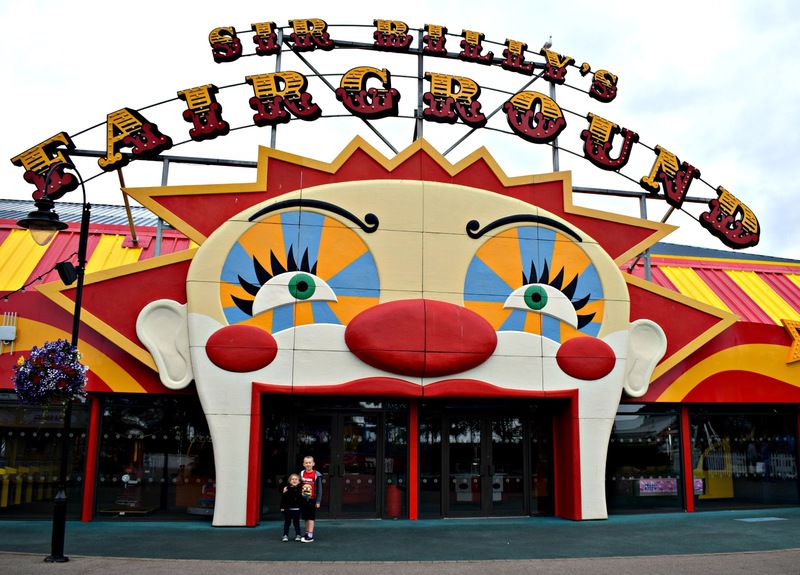 We've yet to go to butlins i think my son Blake would love it! We definitely are considering going to the Bognor Regis one as its nearer to us. That looks like such a fab holiday, bet you had loads of fun and enjoyed the time there :) I've never actually been there myself! I've never been to a Butlins it looks like you had a great holiday! Oh I LOVE Minehead Butlins! We have had some of the best holidays down there, there really is something for everyone! Sounds like you had an absolutely fantastic time, it looks like they have so much to offer families now! We've never been to Butlins, but I've heard such great things about it. 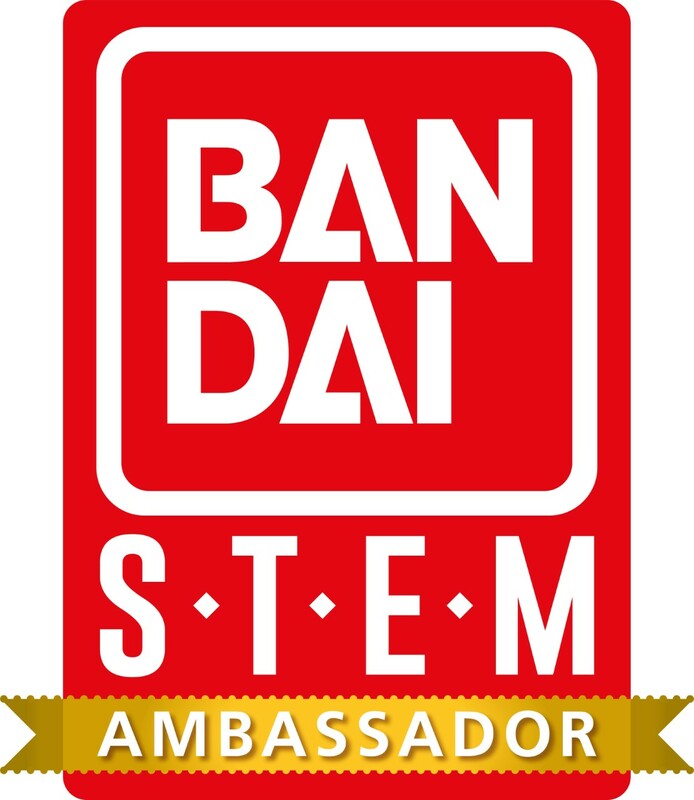 I'll have to take a look at some of their packages. What a fantastic time away, you fitted in so much into your time there, and also the apartment is super nice too. The funfair looks super fun!